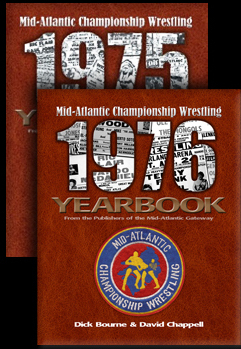 Just as Tim Woods was beginning to exact his revenge on Buddy Rogers and Jimmy Snuka in November of 1979, the last Mid-Atlantic Championship Wrestling program of that month would shockingly alter this bitter rivalry forever. 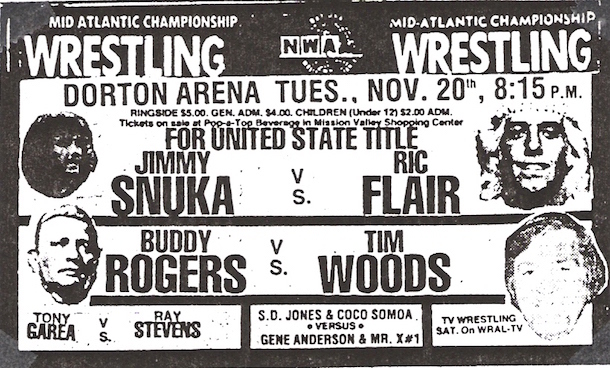 Sandwiched between the initial singles bout between Woods and Snuka in Greensboro, North Carolina on November 22nd that ended in a wild double count-out affair, Raleigh, North Carolina at the Dorton Arena saw Woods get his first individual shots at Buddy Rogers, where on November 20th Rogers eked out a count-out victory, only to lose the return bout a week later when Woods got his hand raised in a match that had two referees. 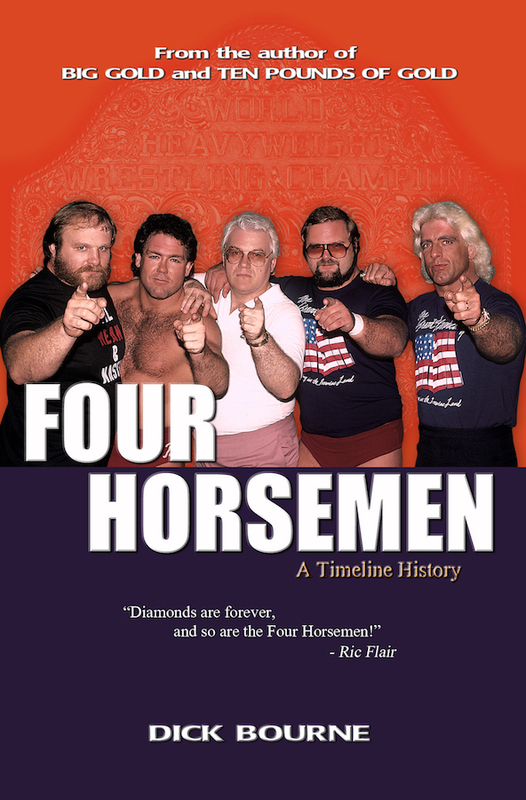 But the very next night in the WRAL TV studios in Raleigh, everything would change in the "hate triangle" between Woods, Snuka and Rogers. 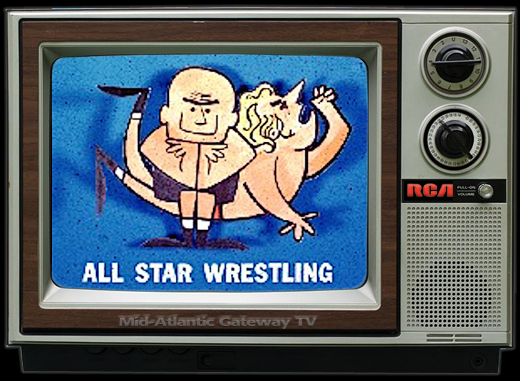 On the November 28, 1979 Mid-Atlantic Championship Wrestling television show, Ric Flair attacked Buddy Rogers in an impromptu melee between the two Nature Boys. Ric got the upper hand quickly, and unmercifully drove his fists into the right ear of Rogers, an ear that had previously given Rogers fits. Buddy was escorted from the studio by Jimmy Snuka clutching his ear and in obvious pain. When the program went off the air, there was no update on Rogers' condition. However, the mystery on Buddy's status would be solved the following week on TV. 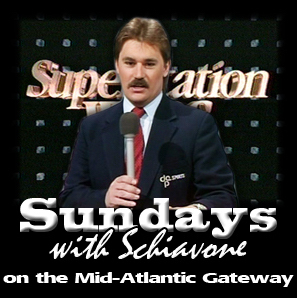 Announcer David Crockett appeared on the December 5, 1979 Mid-Atlantic Championship Wrestling television taping and read a letter from Buddy Rogers, the contents of which conveyed to the fans that it would be very unlikely Buddy would return as Snuka's manager due to the injuries that Ric Flair had inflicted on his ear. In the letter, Rogers said he was actively pursuing a prospective buyer of his managerial contract with Jimmy Snuka. This signaled the end of Rogers' role in Tim Woods' "last stand." At the same time Rogers departed the scene, Woods left for a two week tour of Japan and U.S. Title bouts between he and Snuka would be set to begin upon his return. While Tim was in Japan, Gene Anderson was shockingly announced as Jimmy Snuka's new manager. 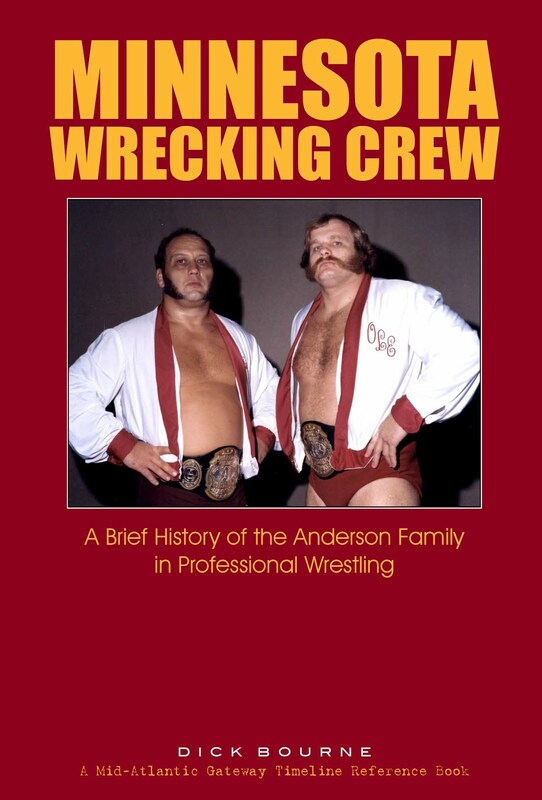 Anderson went from being a veteran wrestler who very rarely ever uttered a word on camera, to being the mouthpiece for Snuka and John Studd. 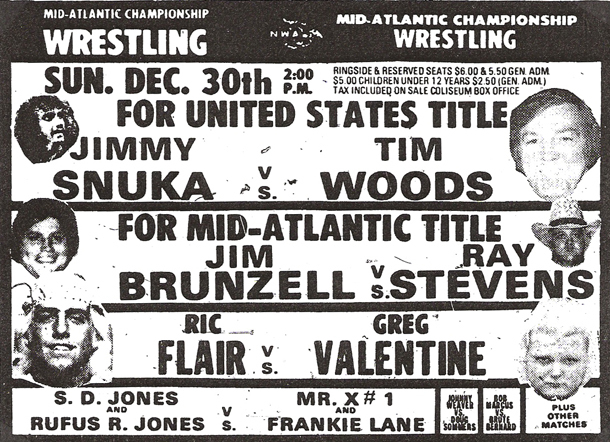 Gene accompanied Snuka to the ring, and figured in both of the initial Snuka/Woods United States Title matches, at the Dorton Arena in Raleigh on December 26th and at the Richmond Coliseum in Richmond, Virginia on December 30th. The U.S. 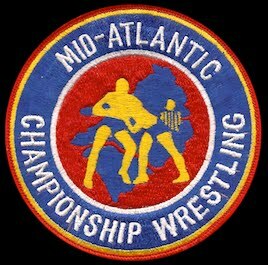 Title match between Woods and Snuka at Dorton Arena on December 26th was part of a rare "on location" television taping of Mid-Atlantic and World Wide Wrestling, with some of the bigger matches that evening being reserved for the live crowd and not taped for TV. 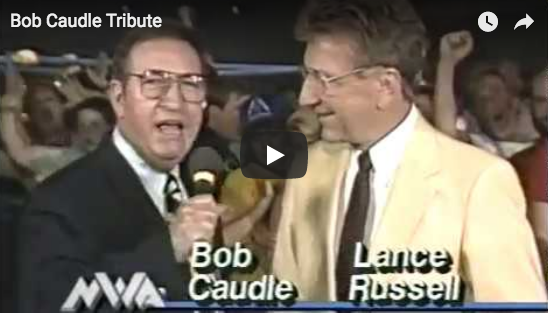 This TV taping was also the television return of Tim Woods after his being absent on TV for several weeks, and Tim talked at length to announcer Rich Landrum on the World Wide Wrestling show. 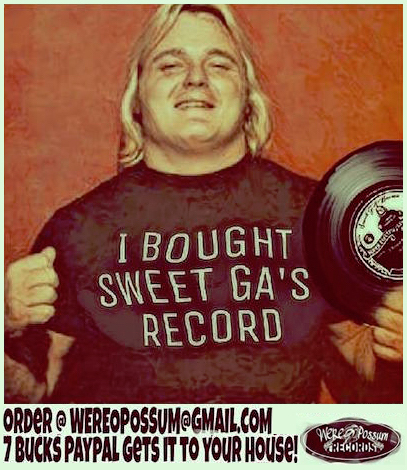 Landrum opened with, "Mr. Wrestling, Tim Woods, and you're still after Jimmy Snuka for that U.S. Title and whatever else you want to get even for." Woods then summed up nicely his issues with Snuka saying in response, "Well, what I really want to get even for is the man that put me out of wrestling for seven weeks as a matter of fact, and I haven't forgotten it. And I know that 1980 is going to be a lot better year than 1979 for me...because I said to everybody and I'll say it to you again once more Snuka. I'm out to getcha, I'm gonna settle the score just as soon as I can get you in that ring." Tim continued, "And it won't be long because I've been pushing for it. 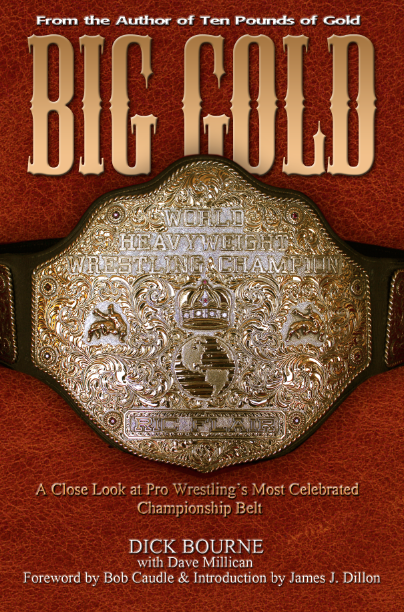 In fact, I just came back from a two week tour of Japan; I talked to NWA officials over there and I told everybody about it and I mean to get Jimmy Snuka one way or another." Woods got his first dose of manager Gene Anderson in Snuka's corner in the Dorton Arena U.S. 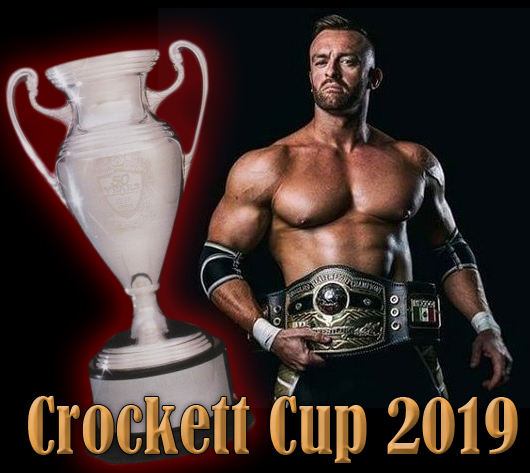 Title match that Jimmy prevailed in, setting up the long awaited Richmond U.S Championship bout that had been promoted locally for the whole month of December. In the final week of the lead up to the Richmond bout on December 30th, the rhetoric got quite heated on TV. Anderson told the Virginia fans, "Tim Woods, you used to be a good amateur wrestler but this is professional wrestling ...this is wrestling where you can get hurt. And to beat a good amateur wrestler, all you do is take him off his feet. And Tim Woods, Jimmy Snuka is gonna take you off your feet and maybe break one of your legs." Woods answered Gene for the Richmond fans just as forcefully explaining, "Gene Anderson thinks he's going to get the job done where nobody else could. I tell you something Gene Anderson, you get your man Jimmy Snuka in the best shape possible, you train him any way you want. You know, I remember a match with you Gene Anderson when I beat you for the World's Tag Team Championship. That's all in the past...now Snuka I want you [and] I've got you in Richmond. I want your body, I wanna hurt you, I wanna beat you for your belt." With the assistance of Gene Anderson, Snuka prevailed over Woods in the Richmond main event of an afternoon card there, but Tim got a measure of revenge later that same day when he beat Gene in a singles match that evening in the Greensboro Coliseum. 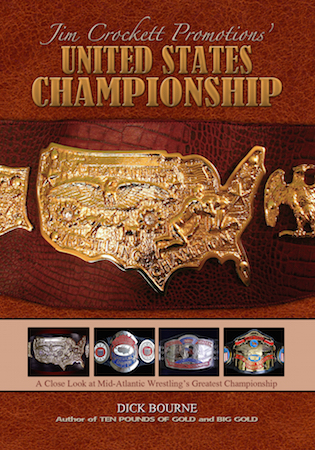 The Greensboro bout would be Woods' last of the year and the decade of the 1970s, leading up to the month of January 1980 where Tim Woods and Jimmy Snuka would play out the final chapter of their month's-long feud and decide who would carry the prestigious United States Heavyweight Championship into the decade of the 1980s. 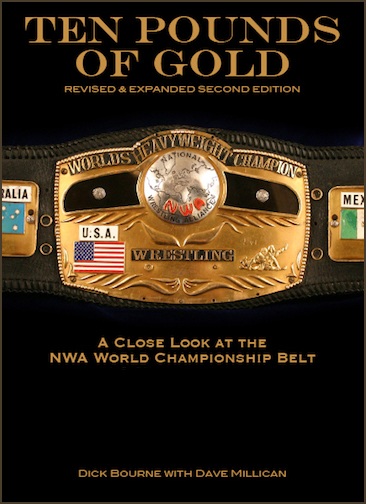 Tim Woods and Jimmy Snuka conclude their battles over the United States Heavyweight Championship in January of 1980...to be continued in the finale to our series, Part 12!